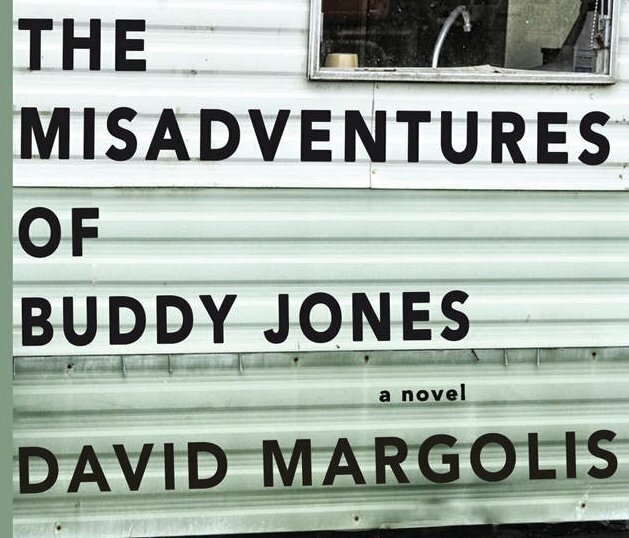 Be 1 of 20 to win a copy of The Misadventures of Buddy Jones by David Margolis worth $12.95. Just enter at Good Reads today. Spiritual Guru is giving away a $200.00 Mystery Bag containing different mystery items that could include jewelry, journals, gemstones and more. 21 Puppy Books worth $200.00 is the prize. To celebrate M.C. Goldrick's new book Pups the sponsor is giving away a prize package of 21 kids books. Giveaway includes: A paperback copy of Love on Location and The Secret Ingredient A Fondue Pot Set A Porcelain Mug. Grand Prize: 12 CDs, 23 Books tucked in a gift package and valued at $629.00 in all. Enter now for a chance to win some of the books and CDs featured in the pages and on the website of Utne Reader!